Tenant Tip: Major shift in leasing rates between LA & West San Bernardino County; nearly the same, no longer a major discount to head East for lower rates alone. The rationale for heading East is still better designed buildings, newer construction and lower rates and a better price to own. However, the price distinction is fading fast as vacancies are at a historic low and demand is strong. 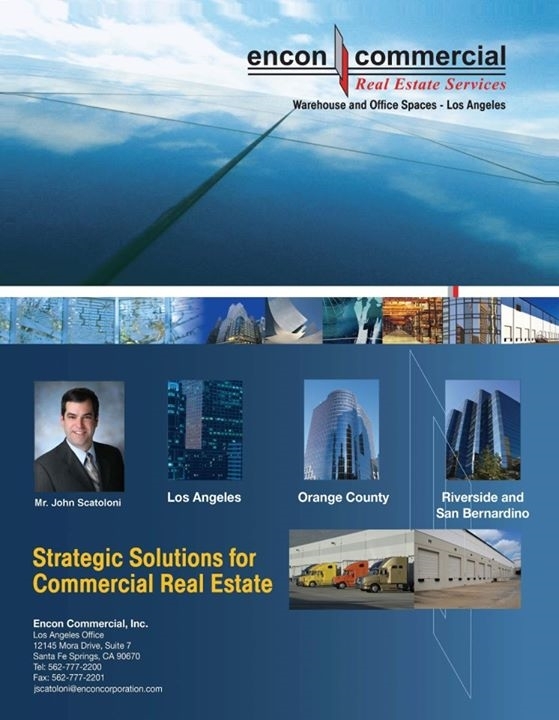 Best advice; focus on the buildings with the best features, newer construction to avoid deferred maintenance costs, and buildings that your company can expand within for the next five years.